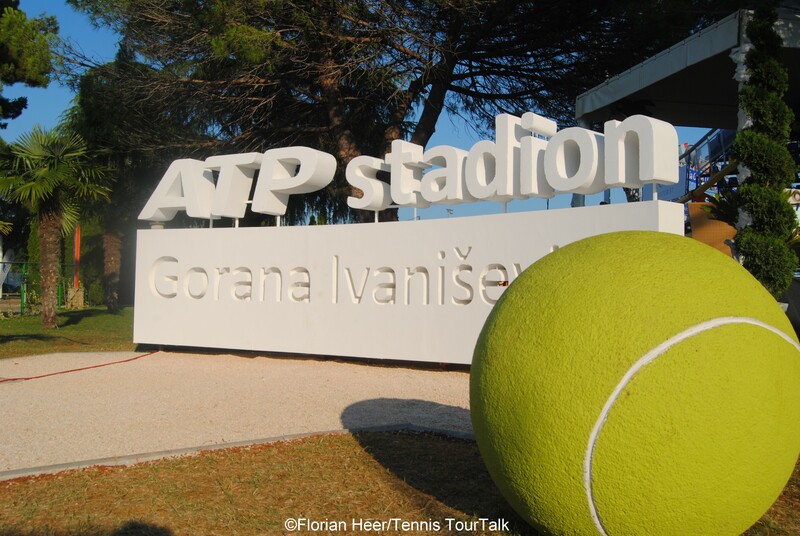 Apart from being known as a tourists centre, the coastal city of Umag with a population of about 8,000 inhabitants, is known as the town of sports due to the fact it has been hosting the ATP tennis tournament and numerous stars of the world of tennis scene. Comfortable and luxurious holiday facilities and rich tourist offer are enlarged by the old city core that abounds in interesting Venetian houses. It was founded by the Romans, who declard it as their favourite vacation spot. Umag Town Museum is situated right in the old city core between old walls and fortresses, renaissance and baroque buildings and churches. 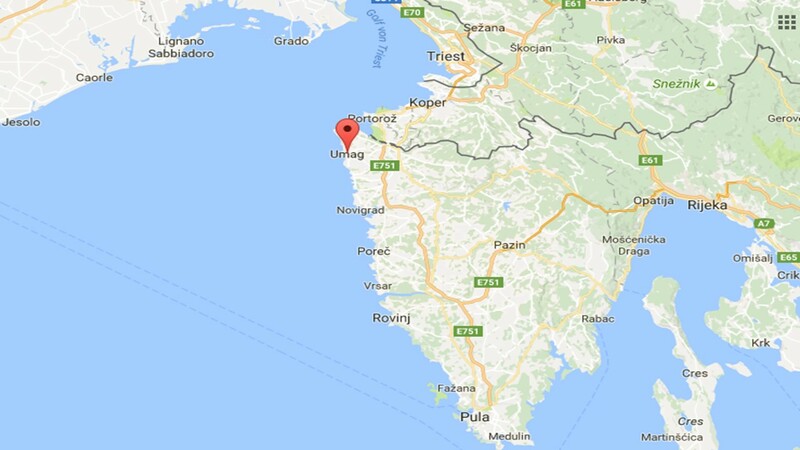 Its permament exhibition owns Umag’s history fragments, a precious collection of archaeological remaining. It is home of many valuable exhibitions. The remains of a luxuious Roman villa from the 1st century BC, traces of antique constuctions from the 4th century AC in Sipar that can be seen during low tide. Antiquity left a remarkable trace inthe Umag cape Tiola. The most western point of Croatia is the fishermen village Savudrija, situated right next to Umag town. It is famous for the oldest operational lighthouse in the Adriatic, built in 1818 as a love gift of the Austrian count Metternich to a beautiful Croatian noblewoman. This impressive 36-meters-high structure exudes special charme even today. 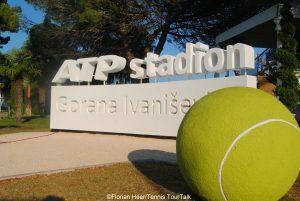 Umag is famous for its events, the most famous between those being the Croatia Open. 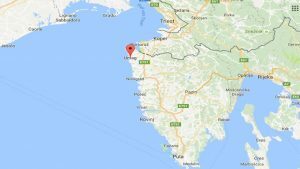 Since this event was launched in 1990, it has attracted some high quality performers and has helped put Umag on the map as an attractive tourist destination. 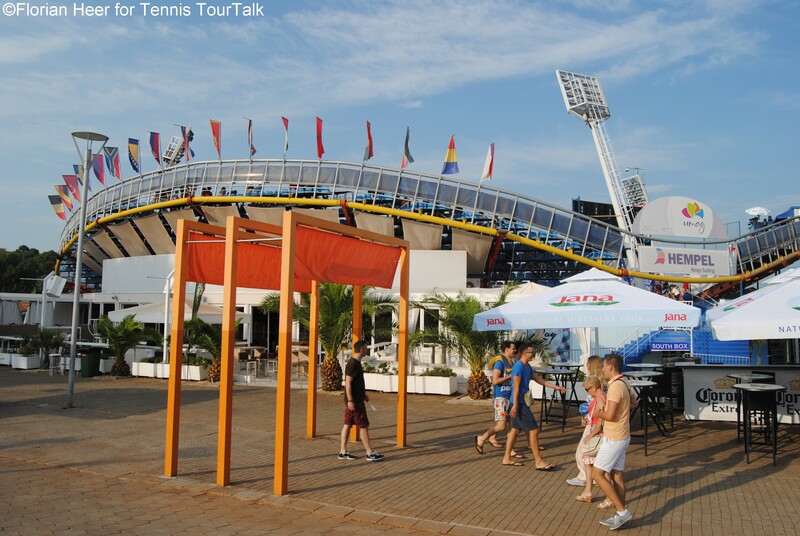 The tennis complex “Stella Maris” is situated right next to the Adriatic coast, where visitors during late July can also enjoy a food festival as well as music events. This helps to create asummertime carneval atmosphere. Austrian former world number one Thomas Muster won the clay court title three times in four years. Another former world number one Carlos Moya has lifted the trophy five times, including three straight between 2001 and 2003. In 2016, the Centre Court was named after 2001 Wimbledon champion Goran Ivanisevic.